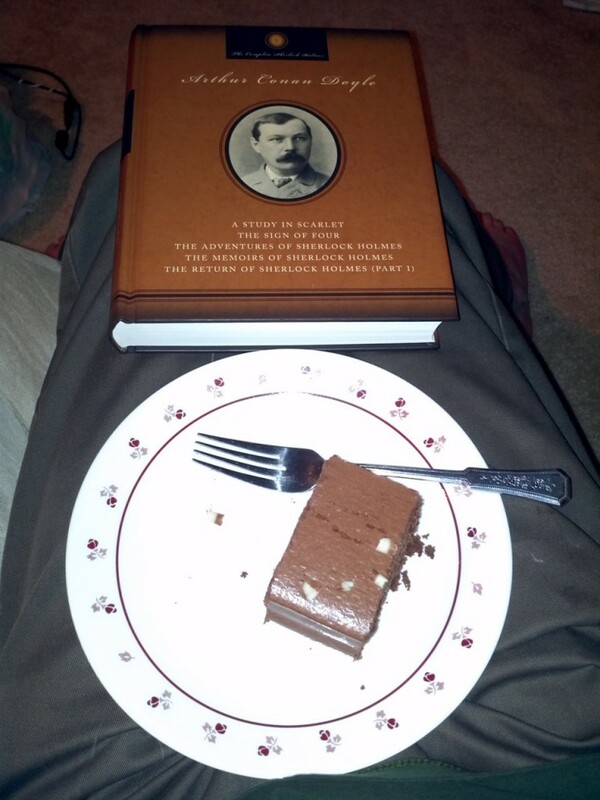 Spending the evening with cake and Sherlock Holmes, and it was a completely unintentional coincidence. 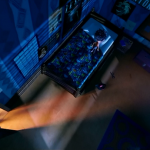 “Amoeba Love” Saw this in Cloudy with a Chance of Meatballs. I gotta get me one of those posters.